Are you up to date with the latest developments in Medicaid subrogation law? Are you ready for what's on the horizon? Our seasoned faculty will provide you with current best practices, strategies for overcoming common challenges, and the latest updates on Medicaid liens. Ensure full compliance while minimizing Medicaid's impact on settlements - register today! Get a strong grasp on Medicaid Secondary Payer and must-know case law. Catch up with the latest changes to Medicaid liens. Gain best practices for satisfying Medicaid interests while reducing the impact on injury settlements/judgments. Overcome challenges in dealing with settlement delays involving Medicaid liens. This program is designed for attorneys. 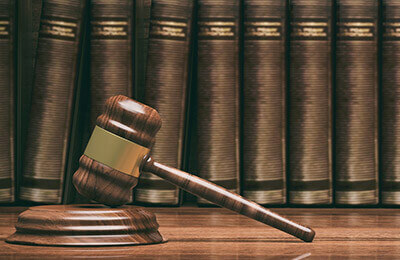 Insurance professionals and paralegals may also benefit. Wos v. E. M. A. Protecting Medicaid's Future Interests - Will we See Medicaid Set-Asides?